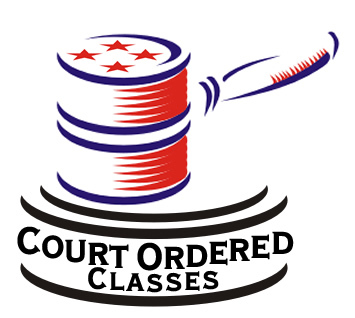 These classes are for drug/alcohol diversion court orders or PC1000 Court Orders. 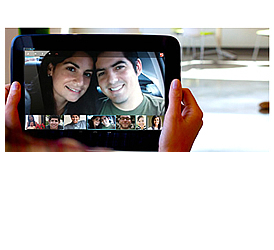 When the defendant successfully completes his/her classes and stays out of trouble, the original charge is dismissed. This class is for State Deferred Entry of Judgement Program. 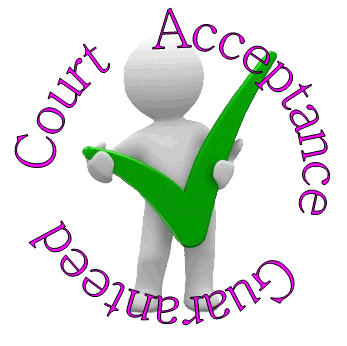 These courses are ideal for court requirements. Often it is difficult to attend court ordered diversion (DEJ) classes due to travel distances, busy schedules, and most other life commitments. These online courses allow you to learn the same tools as our "in-person" classes but in a low-stress, convenient, well thought, affordable and self paced environment.The benefit for our clients with these classes is a clean record and the freedom to get on with their life. How it Works.